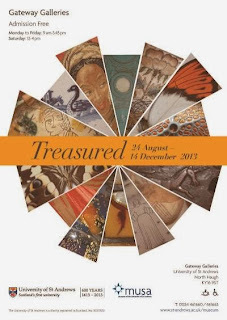 Treasured: Delve into a feast of the University's treasures, explore the eight museum collections of the University spanning 600 years and ranging from artworks to anatomical models, archaeological finds to ethnographic weaponry, and geological specimens to furniture. Discover the craftsmanship and beauty in the University's teaching collections. Admire the intricate hand-blown chemical glassware and marvel over medieval tooled leather. Seize this opportunity to view objects rarely seen by the public and uncover hidden gems found in University departments and residences.